Jamba juice has a tasty new coupon available! 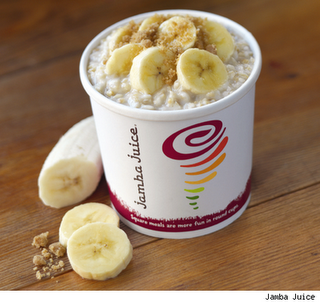 Click here to print a coupon to get a cup of steel-cut oatmeal for just $1! This coupon is valid through 12/11.